Quickly label shelves, drawers and more. Quickly label shelves, drawers and more. 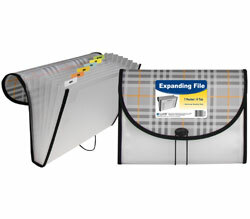 Removable self-adhesive clear plastic holders stick to almost any clean surface and allow for easy repositioning. Relabeling is easy; slide in new white insert (included). 6 in length. Can be cut to any size. 10/BX.